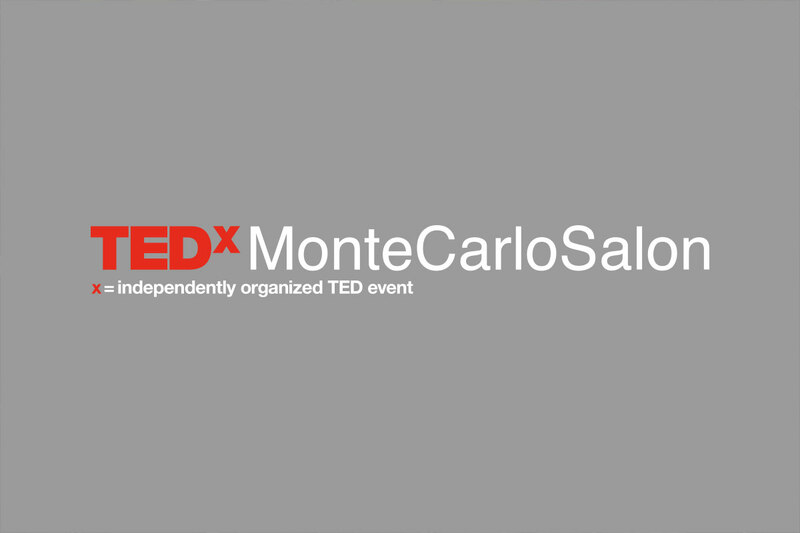 Salon events are small events that keep a TEDx community engaged between regular TEDx events. 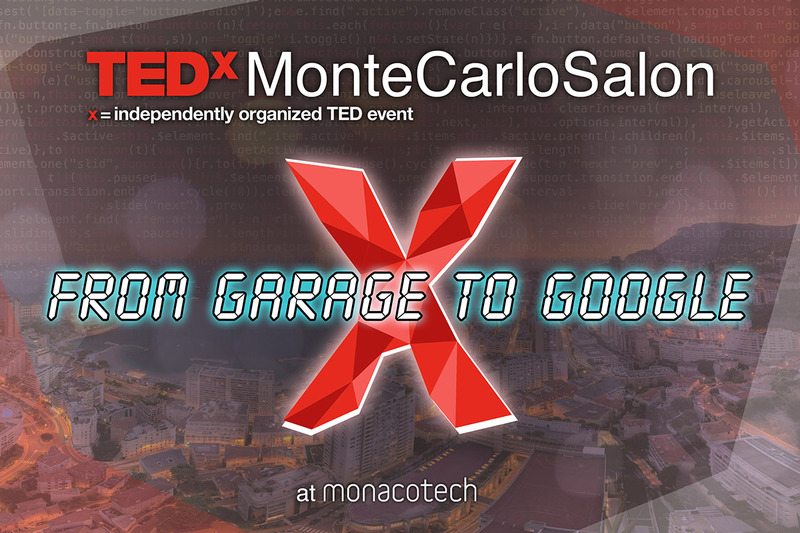 It's a unique kind of gathering that TEDx organizers hold which allows the conversation to continue, in person. 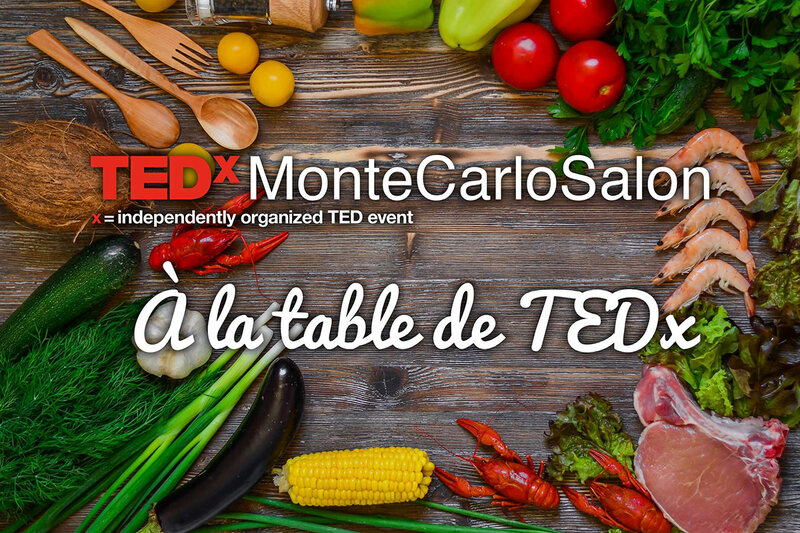 At a TEDx salon, attendees watch TED Talks, sometimes host a few speakers and have informal discussions about the talks you witnessed. 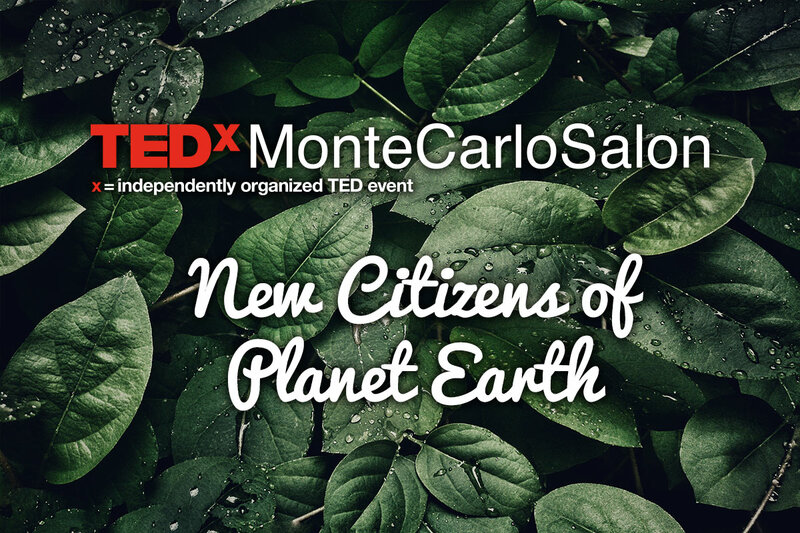 Salons re-engage our community and team during the time between our main TEDx events, and spark discussion on issues of interest to our local community. Learn more here.